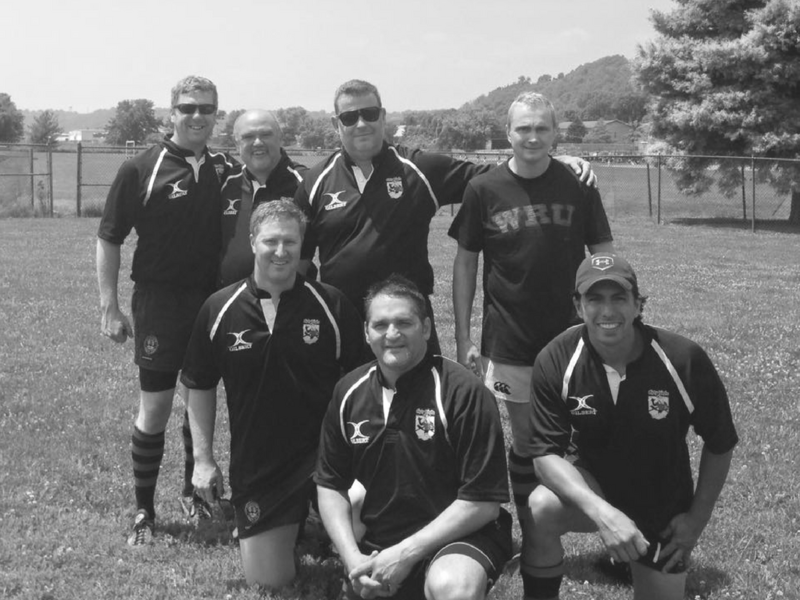 The Cincinnati Kelts play in the Midwest and Ohio Rugby Unions. We have 2 full sides, The men's (Division III), The women's (Division II), And An Old Boys/Old Girls Side. 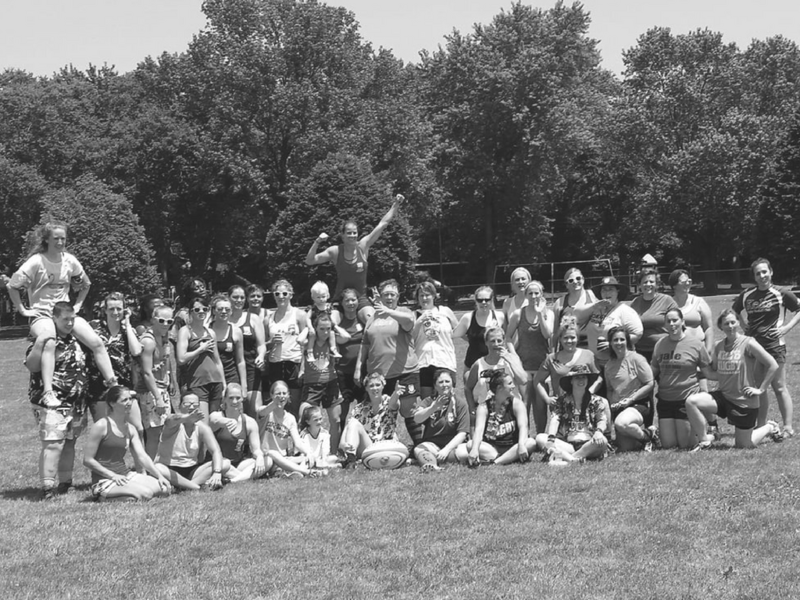 The Cincinnati Kelts, established in 1994, play for the fun and the spirit of Rugby and welcome previous rugby players, current college students and athletes interested in playing rugby to come see what we're all about. 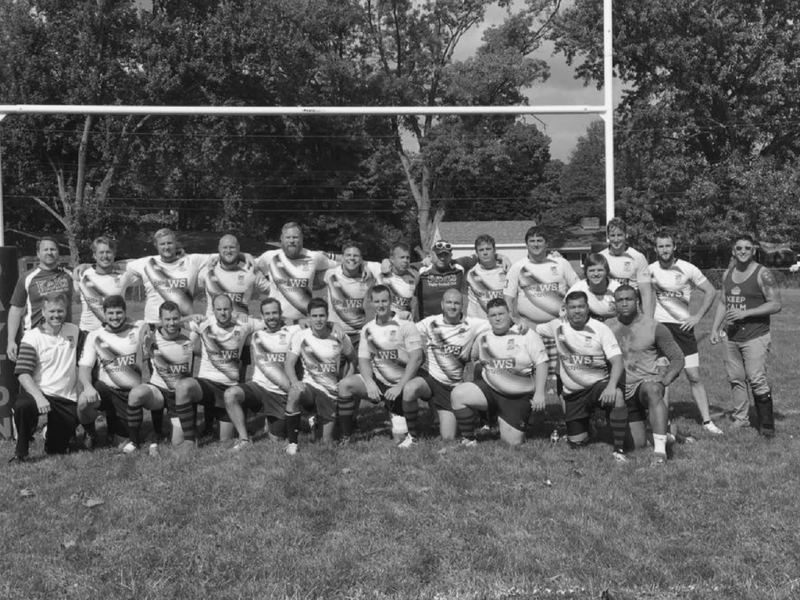 The Division III Cincinnati Kelts Men's Rugby team plays in the Midwest and Ohio Rugby Unions. 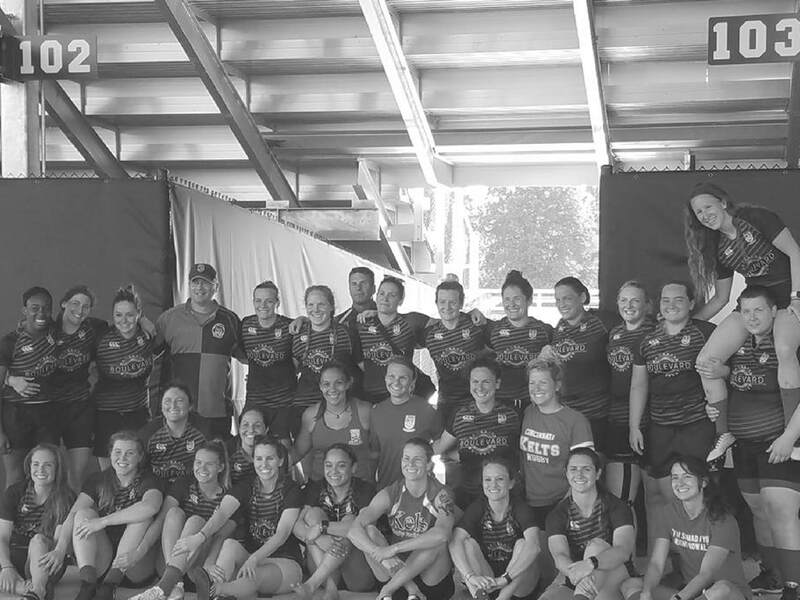 The Division II Cincinnati Kelts Women's Rugby team plays in the Midwest and Ohio Rugby Unions. ​The team was the 2018 Midwest Champions, and participated in the National Tournament. For those past their prime playing years that still want to stay involved, the old boys and girls sides may enjoy an annual "Dirty Birds" game vs. the current Kelts along with other great team events. ​1521 Sherman Ave, Norwood, OH. Here's the locations where the Kelts spend most of our time together. If you'd like to come to a match or practice and check us out, please contact us with the form on our website or send an email to recruiting@keltsrfc.com. The Cincinnati Kelts play our home matches on the pitch at the Germania Society of Cincinnati on Saturday's during the spring and fall seasons unless otherwise noted. The address is 3529 W Kemper Rd, Cincinnati, OH 45251. The Kelts practice from 6:30PM to 8:30PM on Tuesday's and Thursday's at Lower Millcrest Park during the spring and fall seasons unless otherwise noted. The address of our practice pitch is 1521 Sherman Ave, Norwood, OH 45212. 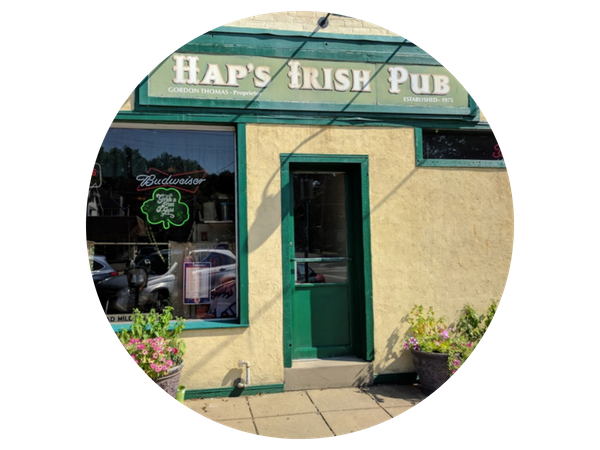 After each home match, the Cincinnati Kelts host a social and enjoy songs, food and drinks at Hap's Irish Pub in Hyde Park. We also regularly host community events and fundraisers here. The address is 3510 Erie Ave, Cincinnati, OH 45208. There are three ways you may join the Cincinnati Kelts and become an active rugby player or supporter for our club. To join our Men's and Women's team, the annual fees that help cover team jerseys, travel for regular season matches, team social gatherings, fundraising and banquet expenses is $103.00. ​Active college students and players that join the Kelts receive a 50% off annual membership discount of $51.50 per year. 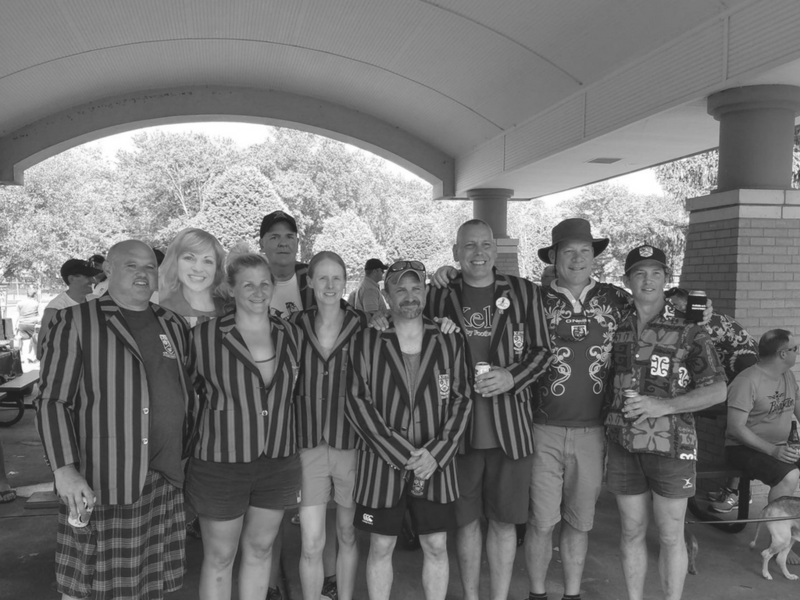 ​We also encourage old boys and girls along with friends of the Kelts to purchase an annual Social Kelts membership for $26.00 each year. 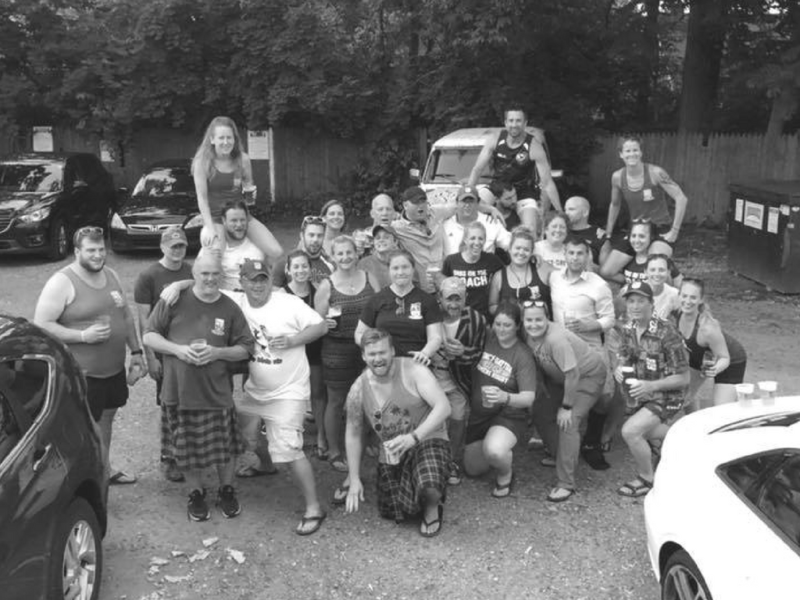 ​Improve the future of the Kelts and Cincinnati rugby by donating to The Cincinnati Kelts Foundation. 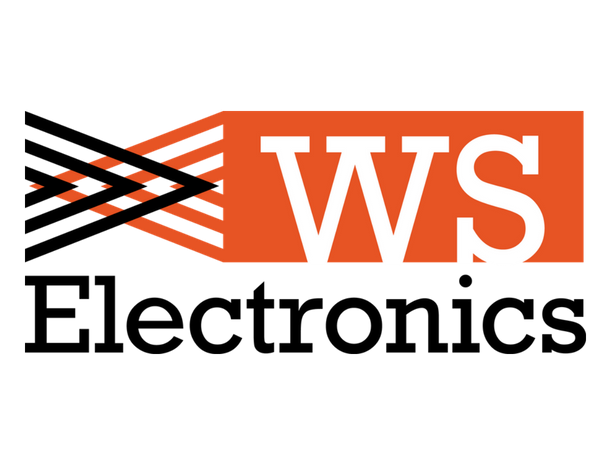 We accept donations online on a one-time or subscription basis, along with checks. 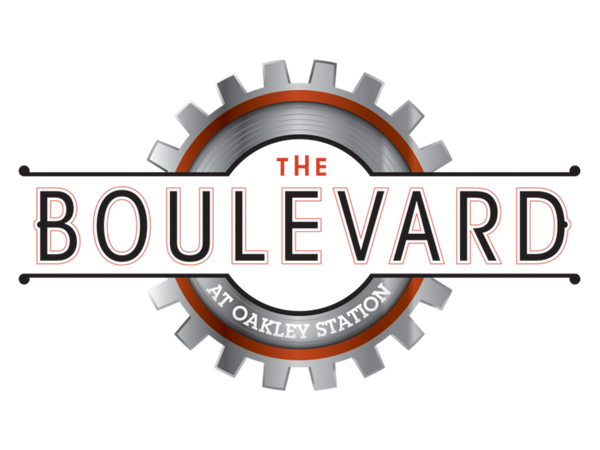 The Kelts would like to give a special thank you and shoutout to our sponsors, The Boulevard at Oakley Station, W S Electronics and Haps Irish Pub!